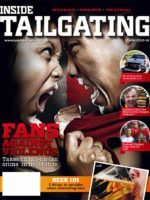 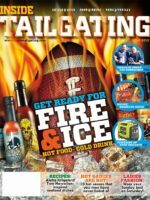 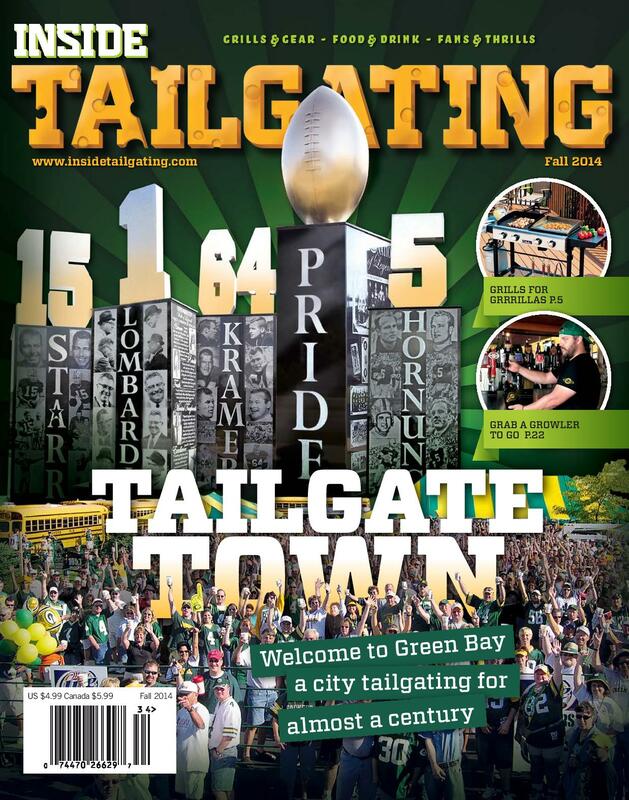 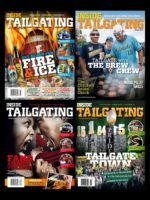 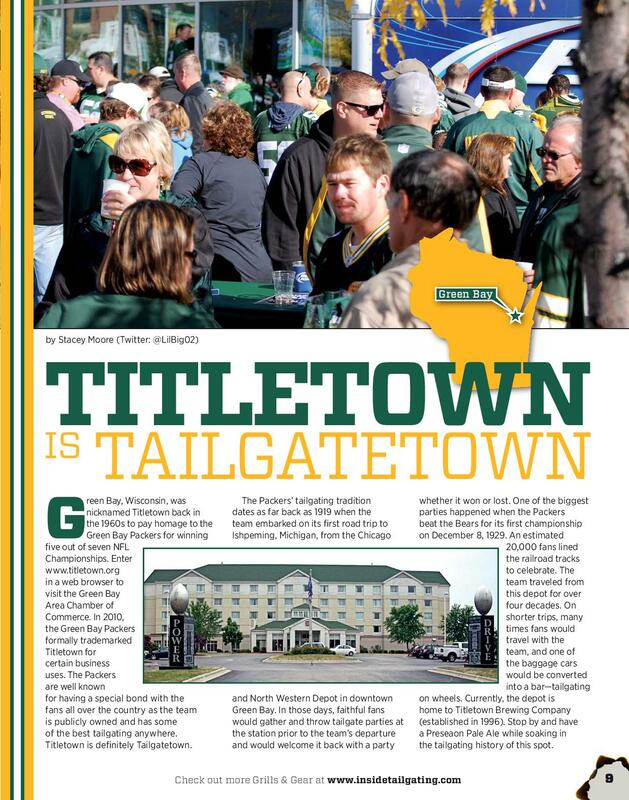 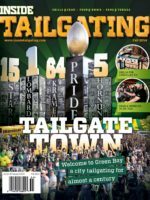 Check out the history and current tailgating traditions for the Green Bay Packers. 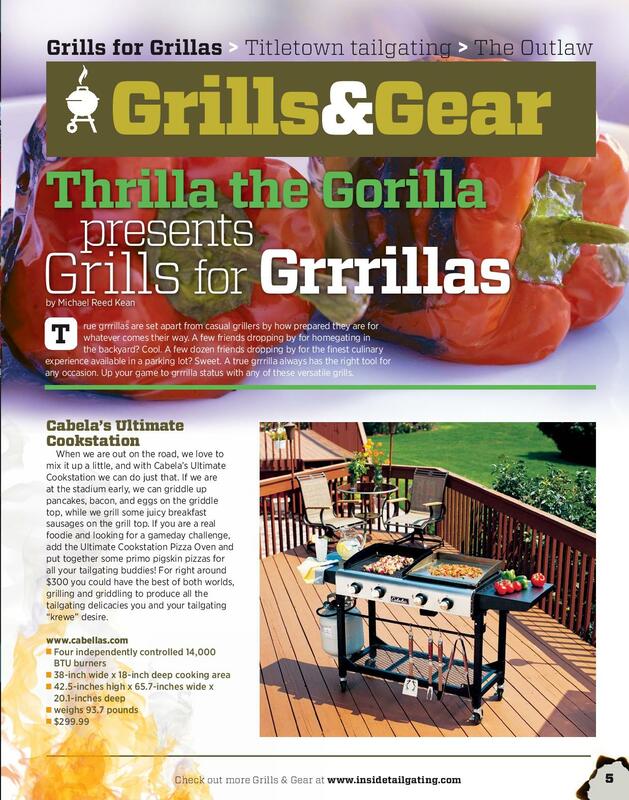 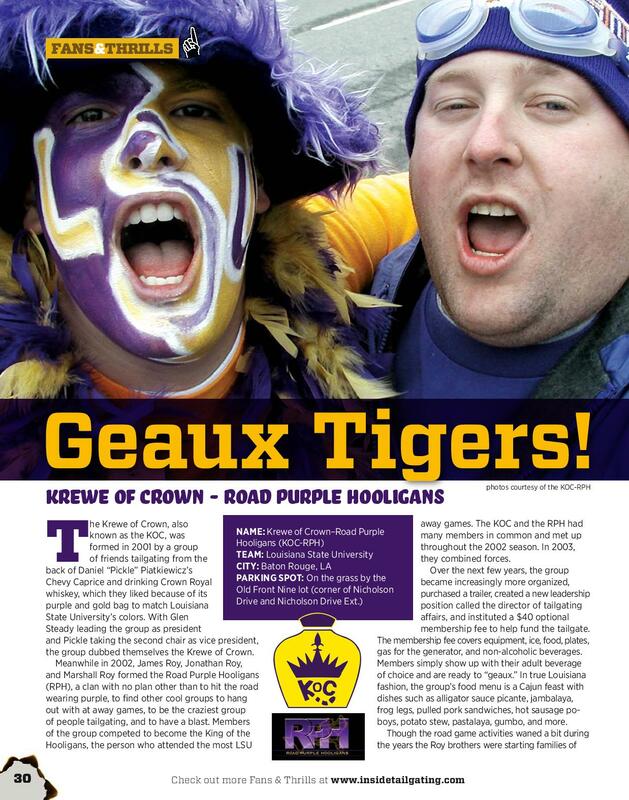 Learn about some new grills and fashion for the lots. 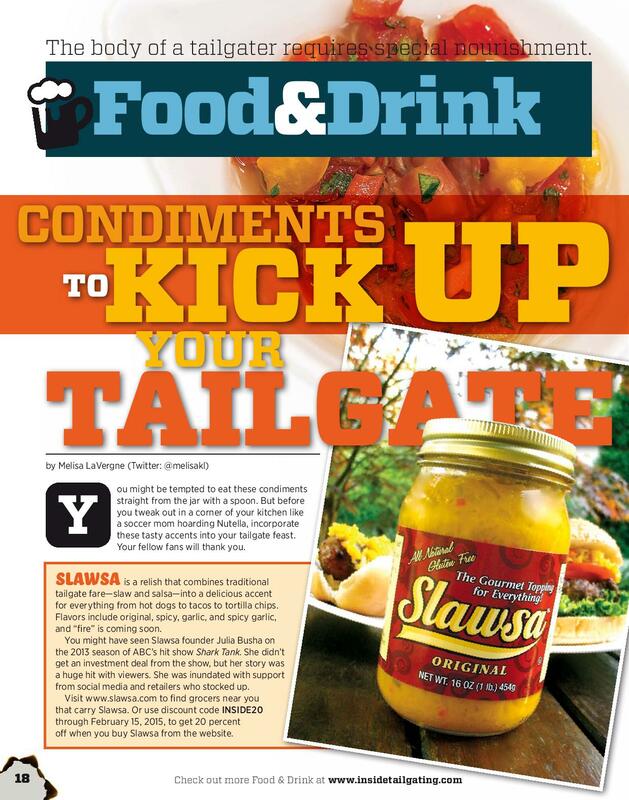 Get some original recipes and find some condiments that you never knew existed.